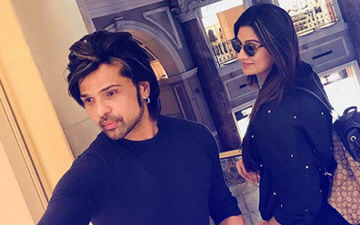 Himesh Reshammiya has extended his Tokyo trip to celebrate his big day in the Japanese capital city with his new wife. The singer surprised his fans with a hush-hush wedding few months ago. 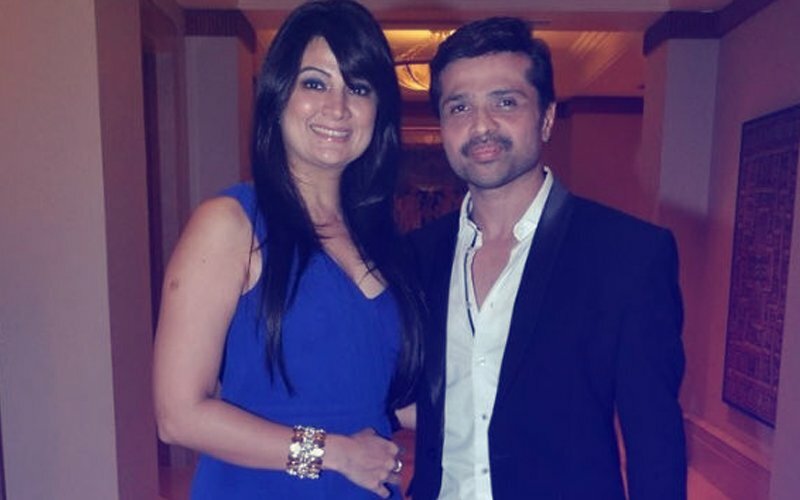 This is Himesh’s first birthday after getting hitched. 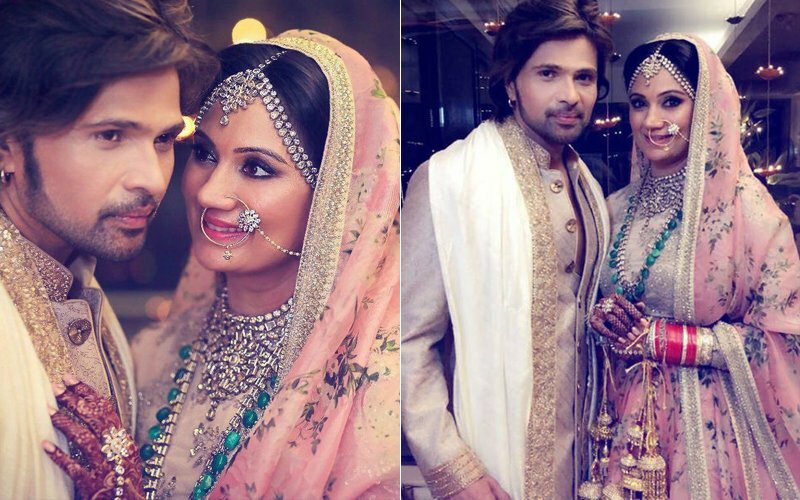 Himesh’s second post was a video where he was captured binging on cake, with his adorable wife by his side. 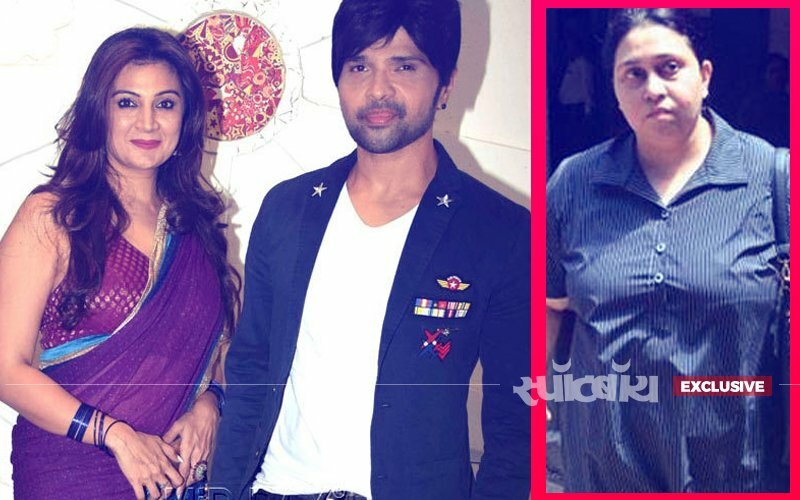 Must say, Himesh has found the perfect balance between his profession & personal life. 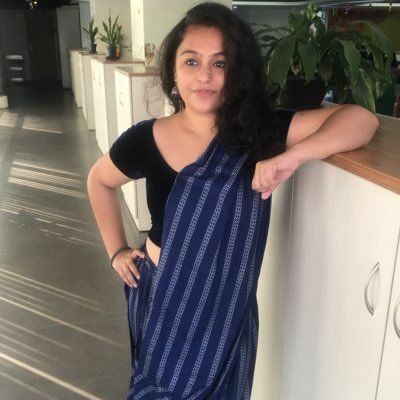 क्या सोनिया के चलते ही हिमेश ने दिया था कोमल को तलाक? 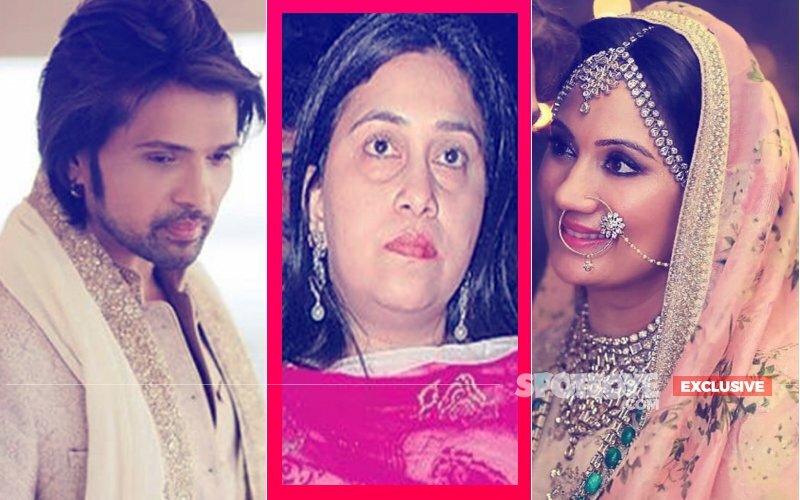 Problem: Himesh & Sonia Are Just One Floor Away From Musician's Ex-Wife!